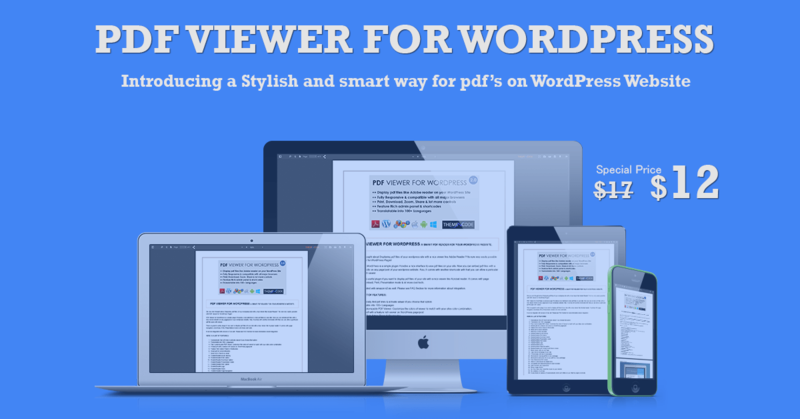 Have a look at the list of WordPress plugins we have, including PDF Viewer for WordPress! Login to our Support portal for any kind of help. Welcome to ThemeNcode. 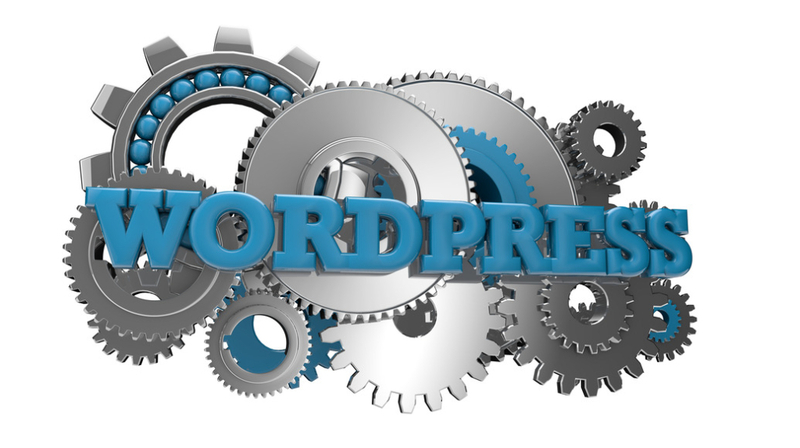 We are a company specialized in WordPress Theme & Plugin Development. We are still working in Product Development. Our website will be redeveloped very soon once we have some products ready. Please use contact page to let us know your idea, suggestions or questions. We really appreciate your participation on our way. We will post some more details as soon as possible.